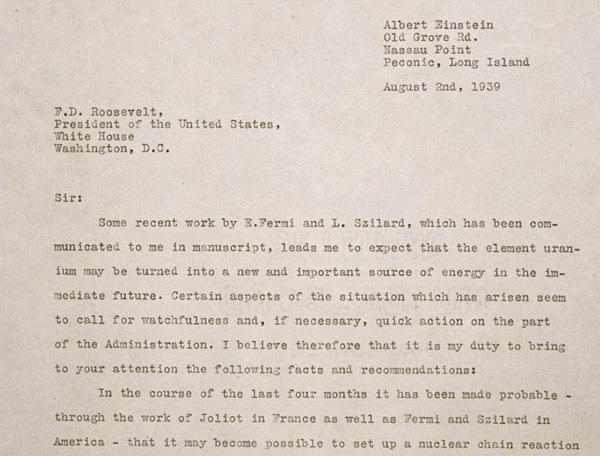 Subject: The letter (written by scientist Leó Szilárd and signed by Einstein) warned that the recent discoveries of atomic energy are being explored by Nazi Germany who may use it to make a weapon. He encouraged FDR to fund the work of American scientists to beat them to the punch. Results: FDR began the Manhattan Project, resulting in the first atomic bombs before Hitler could. Ironic footnote: Einstein was a pacifist who later regretted signing the letter. Results: Although Mr. Lincoln wrote back to the girl saying people might think it a new beard would be a “silly affection,” less than 4 months later he grew his famous beard (and you probably know the rest). On his inaugural train ride to Washington, he stopped at Grace's hometown in Westfield, NY and thanked her for the advice. Ironic footnote: Lincoln was one of only a few presidents that had facial hair, and it is considered today to have a negative effect on a candidacy. Subject: Gandhi was under house arrest for coming out against British colonialism in India. He implored the government to not waste resources and put him in jail instead. 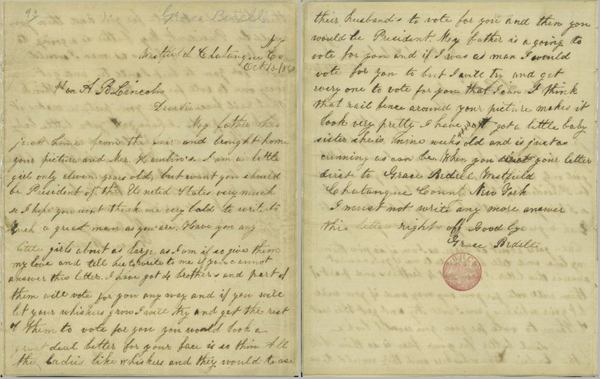 Results: This letter, considered one of the most important in Indian history, signified an attempt to reach independence through nonviolence, one of the key signatures of the movement. 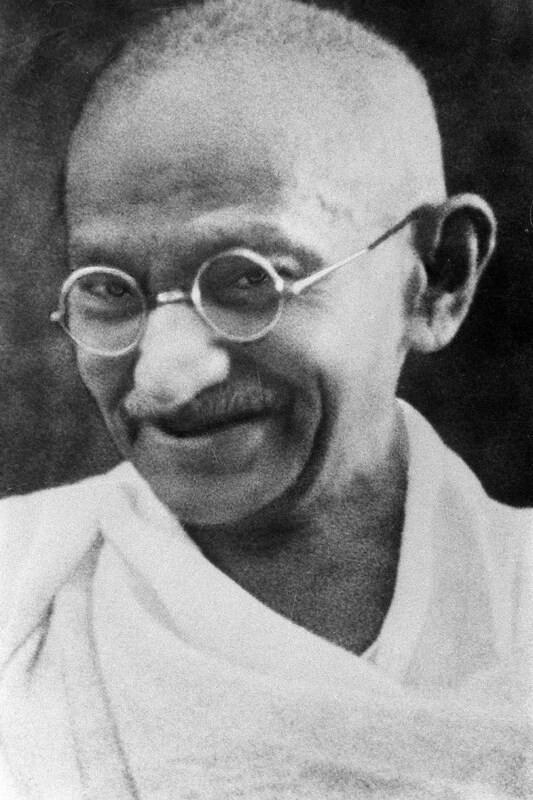 Ironic footnote: Gandhi's imprisonment helped him become a martyr for the movement. 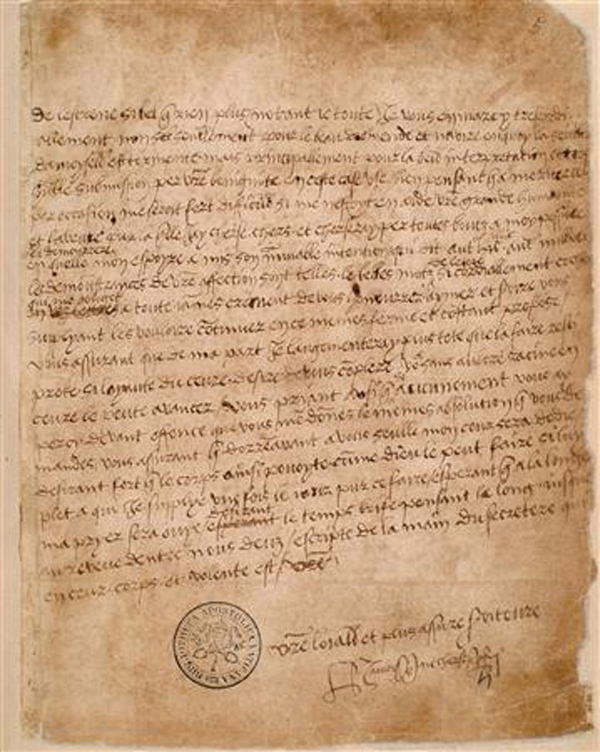 Subject: It's a love letter written in confidence to Ann while he was still married to Catherine of Aragon. Notable Quote: "The proofs of your affection are such ... that they constrain me ever truly to honor, love and serve you." Results: Divorce was not an option in the Catholic Church, so Henry broke from Rome and created the Church of England. From: Martin Luther King, Jr.
Subject: Dr. King was imprisoned for parading without a permit, but the real reason was to stop him from protesting racism. The letter was written in the margins of a newspaper containing a statement from white Alabama clergymen who disagreed with his civil disobedience methods. Results: The letter was published in many major publications and outlined the main principals the Civil Rights movement. 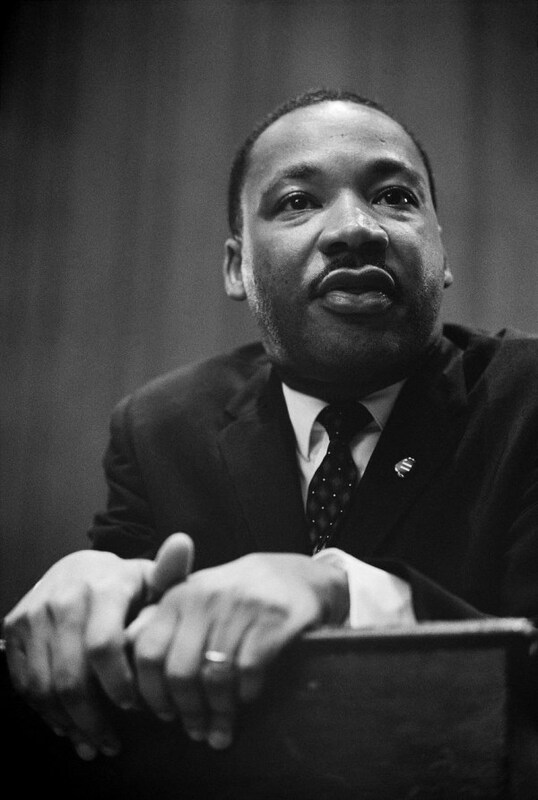 Ironic footnote: In spite of his nonviolent stance, he was killed by an assassin's bullet. 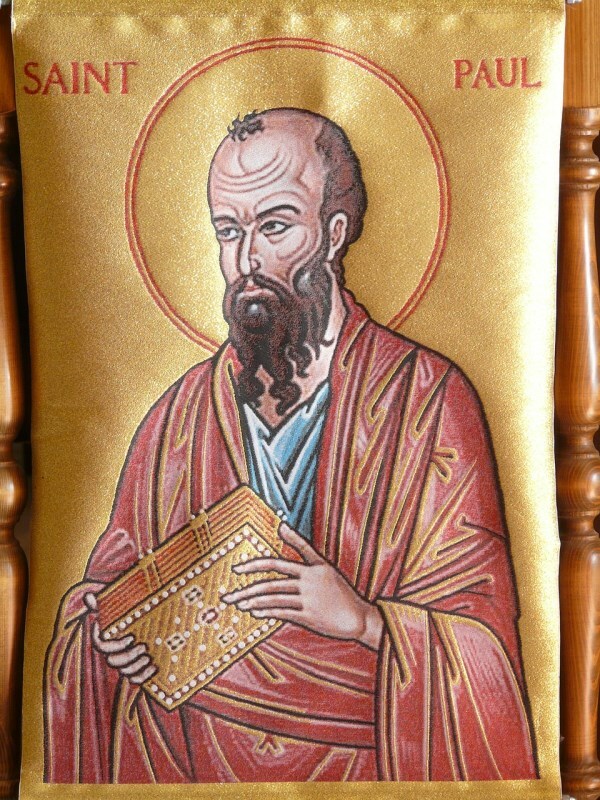 Subject: Paul (formerly known as Saul) wrote many letters to churches he founded in Asia and Europe to teach them how to worship. Results: The surviving letters make up the bulk of the New Testament, which shaped Christianity by asserting Jesus as the Son of God. Ironic footnote: Paul was Jewish and these personal letters ended up starting an entirely new religion, becoming the New Testament. Subject: Independence from the British Empire. Results: The United States of America was born. 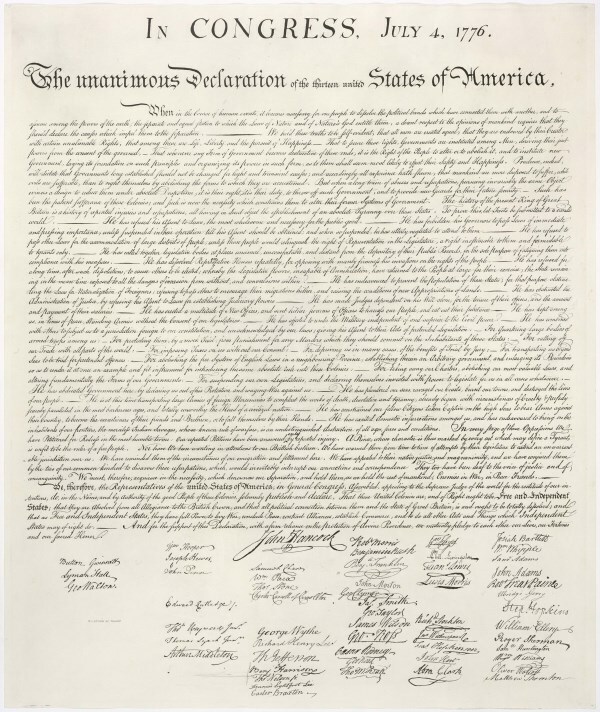 Ironic footnote: In spite of being about "freedom" the issue of slavery was avoided in the original document as several of the signers were slave holders. Separation of Church and State continues to be a divisive issue. Subject: A coded telegram was sent with instructions to offer a German alliance with Mexico, should the U.S. join World War I. 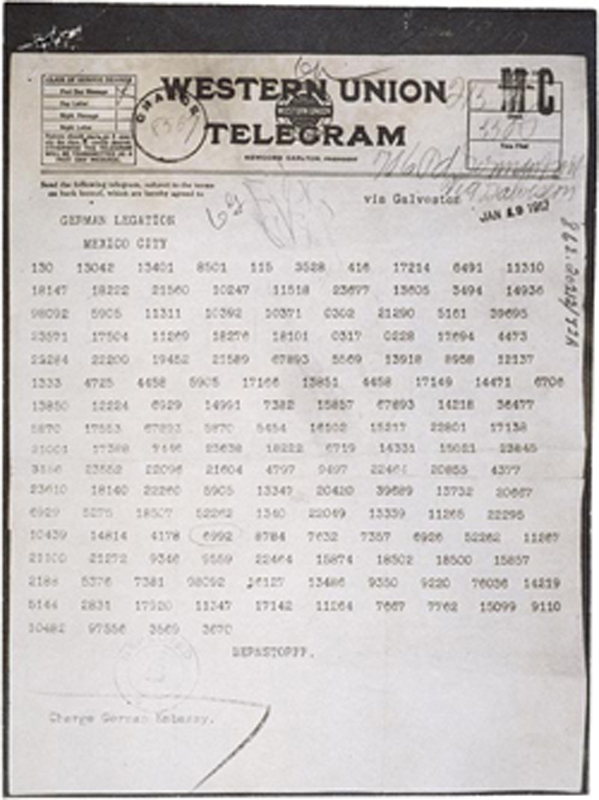 Results: The telegram was intercepted by the British and sent to president Wilson, who gave it to the media on March 1. This helped shore up public support for joining the War and on April 6, the U.S. formally declared war on Germany. 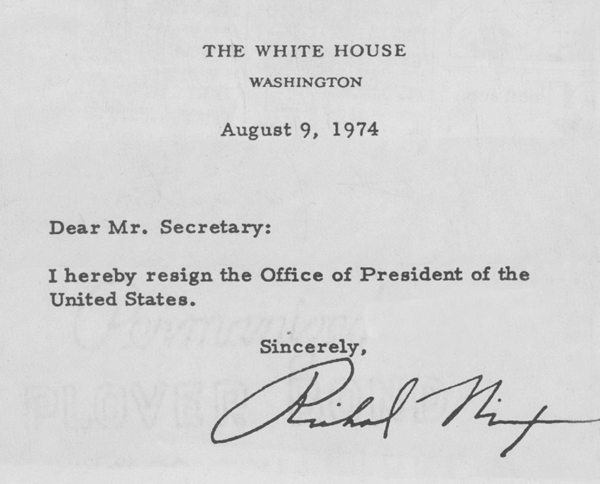 Results: Nixon became the only U.S. President in history to resign from office, due to the Watergate break-in and political fallout from the incident. Ironic footnote: “I am not a crook” is one of Nixon's most famous taglines.